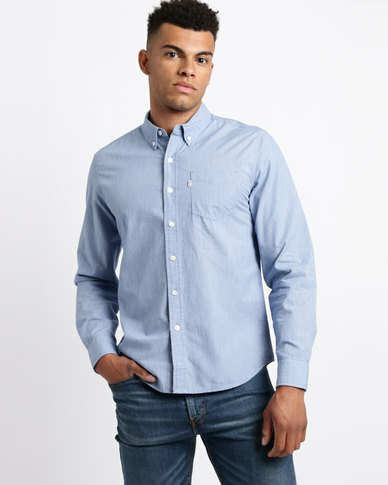 The ​Levi's Classic 1 Pocket Shirt is as timeless as it is versatile. It's true to size, but still provides a relaxed fit that you can be comfortable in all day long. Style yours with a Levis Straight cut jeans and sneakers for an easy laid-back look.